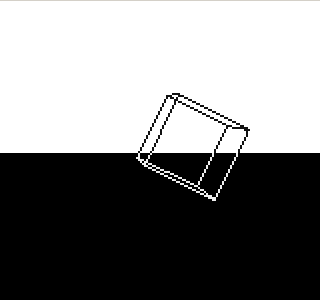 Movement/rotation of the cube seems to be quite jerky, emulator problem or the same on the real deal (can't test)? "The first 1 kilobyte effect"
If you know how to code. page created in 0.014292 seconds with 15 queries.